Well, it's bound to happen. Every year the Swallows return to Capistrano, the leaves return to their respective trees, and us Red Sox fans are ready to call the season over, just 2-3 months into it because something didn't go as planned. Hey, we are fans, its expected. But, I am here to tell you all, chill, relax, take a deep breath...Koji is finally back to being the Koji we all know and love, for now. Look, its no secret. The Red Sox bullpen is more of a mess than my bathroom after a 3am Taco Bell bender. Calling it a "dumpster fire" just does not do it justice. We all knew what to expect when the Red Sox front office referred to Clay Buchholz as "our Ace" at the start of the season, and it all seemed to go downhill from there when our beloved closer, Koji Uehara went on the disabled list at the start of the season, thanks to my infamous Black Widow Curse (yeah, I drafted him on one of my fantasy baseball teams). After he blew a save in the 10th inning in Baltimore following his return on April 25, every Red Sox fan, sports reporter, and Southie with aluminum foil on their tv's rabbit ears were calling for some younger meat to fill that slot. Ok, sorry, that sounded dirty, but you know what I mean. Let's admit it, we all overreacted. 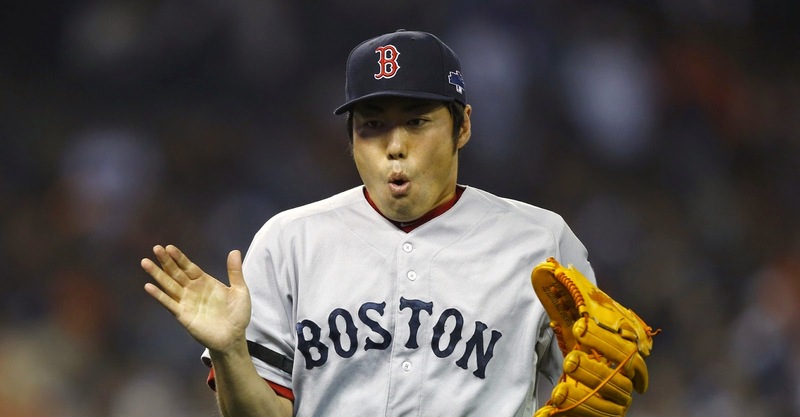 Koji is back to being the dependable closer we have come to rely on. The 40-year-old Uehara has not given up a single hit in his last seven appearances. In that time, he has faced 22 batters, only walked two of them, retired the other 20, which included sending seven of those 22 batters on the old "left, right, left, right...sit down" walk of shame. Manager John Farrell has attributed Uehara's success to his increased confidence in his fastball. But despite Koji's line over the last seven games, Farrell is being cautious of how he uses him, for now anyway. Hey, wouldn't you? 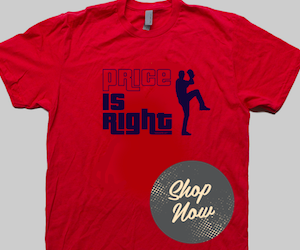 Remember that dumpster fire of a bullpen and Buchholz as our "ace"? Yeah, I'd be cautious too if I were Farrell. Koji is all we have to keep us from another Valentine-esque season. Ok, maybe I am exaggerating a little there, but you get the idea. 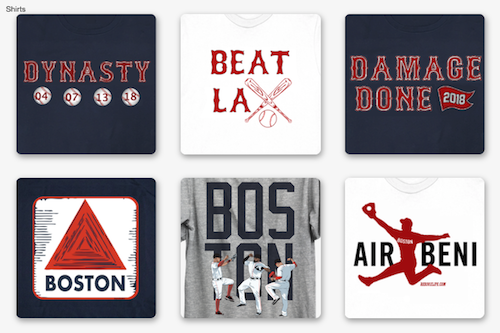 It is ok to exhale, Red Sox Nation. Despite my Black Widow Curse taking Koji out for the start of the season, it does not seem to be as blood thirsty as it was during my fantasy football season. So high five your grandma, Koji is Koji again.